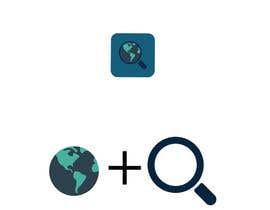 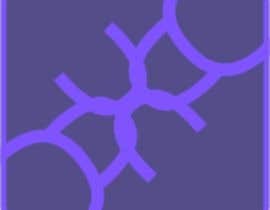 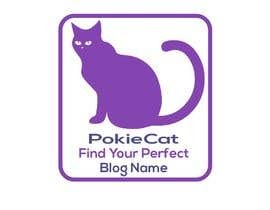 Android App Icon needed for a new app that helps users find domain names. 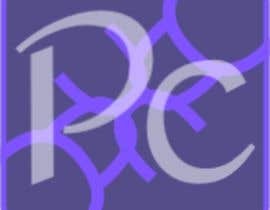 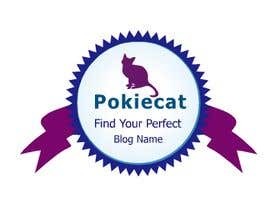 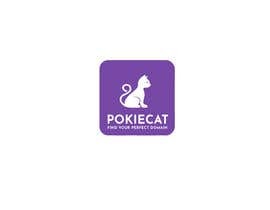 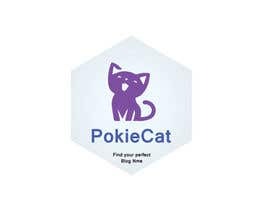 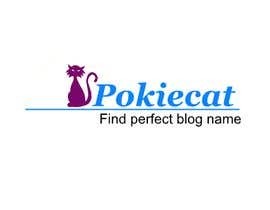 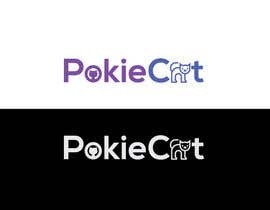 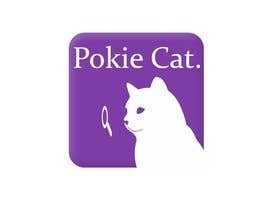 The company is called PokieCat.com. 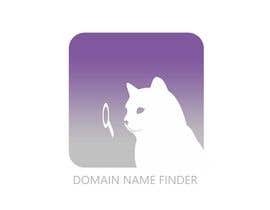 The app is called Domain Name Finder. 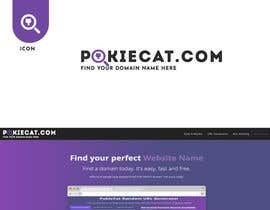 See [login to view URL] for any inspirations and color themes. 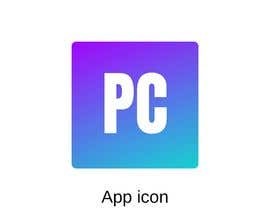 The Image Below is a screenshot of the website, not the app.